Make a Lasting Impression with a Beautiful Smile! Your smile is one of the first things people notice. It sets the tone for every picture and selfie you take, make sure your smile reflects your personality. From a small chip to a total smile makeover, we can help you attain the beautiful, natural looking smile you have always wanted. Porcelain crowns and veneers paired with tooth colored fillings can be custom fabricated to match your exact specifications and desires. Come see what your potential smile could look like with a digitally created wax representation. We like to begin by listening to you to determine exactly what your expectations are for your smile. We gather all necessary information regarding the status of your current smile situation with impressions of your teeth, photos, etc. 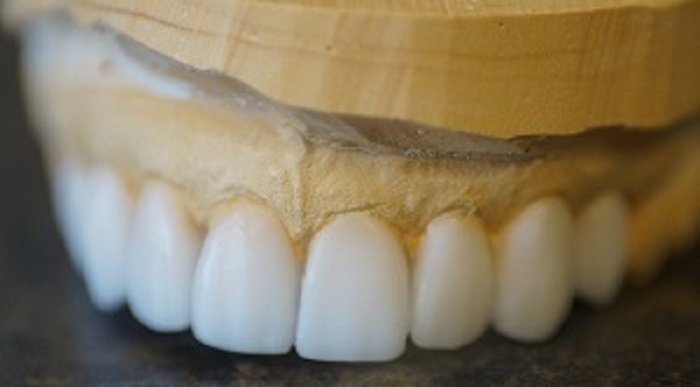 From there we can create a custom treatment plan and even fabricate a digitally created wax representation of what your smile could look like. Using the proper techniques and materials for your specific situation, the outcomes from cosmetic dentistry are quite dramatic. Alterations to the size, shape, color, & alignment of teeth can be altered to your exact specifications. ClearCorrect will improve your self confidence! Please contact us today to see if ClearCorrect may be an option for you!